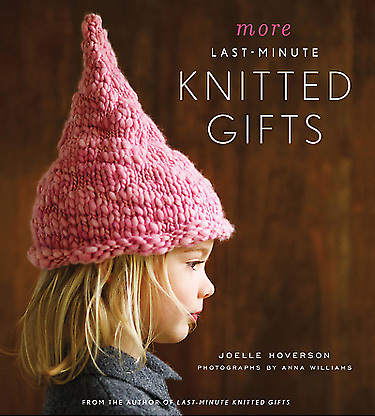 A look at new fashion trends and the hottest new things in the knit community. This summer we are offering a series of workshops here at Knitty Gritty, called Farm to Fashion. “The farm to fashion workshop series has been designed to inspire and encourage a greater connection between local artisans and the nature that envelopes the sea to sky corridor by teaching sustainable, ecological practices within the fibre arts. Combine new skills from all three workshops to progress a project from beast to boutique”. The first workshop is SPINNING FOR BEGINNERS. 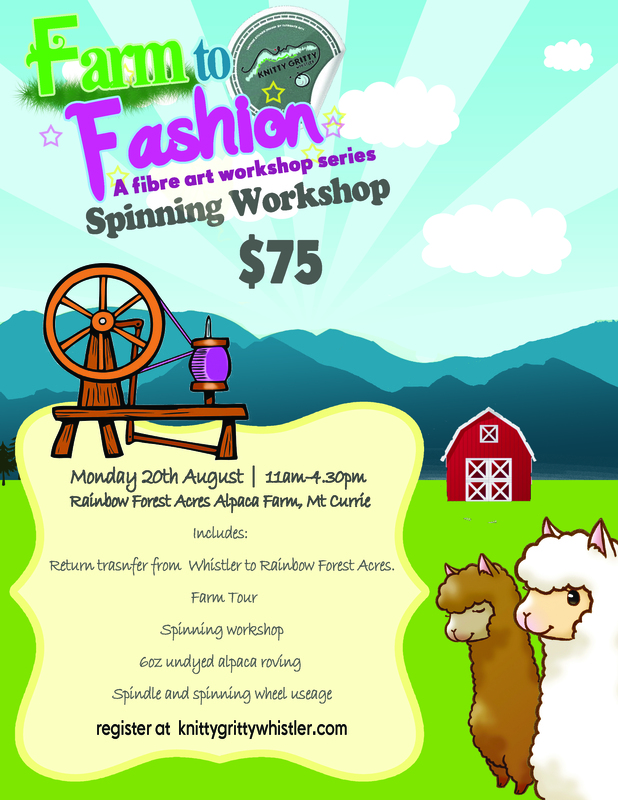 and as a bonus we will be conducting this workshop at an alpaca farm in Mt Currie! Join the Knitty Gritty for a guided tour of Rainbow Forest Acres Alpaca Farm followed by a half day spinning workshop on the farms grounds. Learn about the qualities of alpaca fleece, the processes taken to ready it for spinning and meet the alpaca’s themselves on a guided tour from farm owner Barbara Eslake. Then sit down with Renate Bareham and learn to spin using both the drop spindle method and spinning wheel, taking away with you a skein of hand spun yarn. Transfer to/frm Whistler Village to Rainbow Forest Acres. 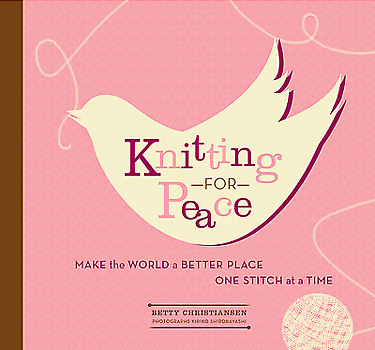 Why pick the Knitty Gritty Workshop series? 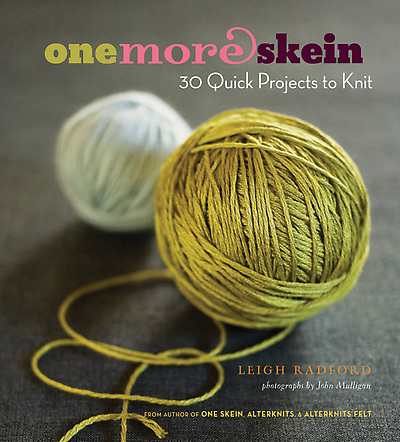 This is a really fantastic and unique opportunity, which will enable you to better understand yarn qualities and how they can make or break a project. This trip is at least $25 less than the cheapest beginners spinning lessons in Vancouver and half the price of most! Plus you get to meet the animals. Registration closes at 4pm August 18th 2012. This year marks the 60th anniversary of British Monach, Queen Elizabeth II. To celebrate, every magazine, newspaper, merchandiser and advertiser in the country seem to have donned their rose, white ,and blue tinted glasses. So, I have decided to write something a little different. Rather than a hot list, laced with union jacks,bunting and crowns, I bring to you Royal Knittania- The crown jewels of UK knit culture, which have dominated the country over the last 60 years. 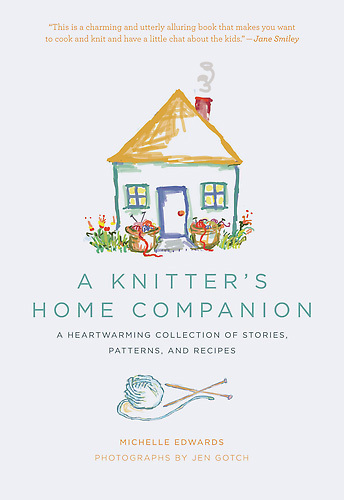 A popular knitters magazine through the decades, particularly through the 50s and 60s. This magazine was a go to for the latest fashions and designs. Twiggy was a prominent British teenage model of swinging sixties London. Often photographed in iconic, bright artesia knitwear. In the last decade she has become a designer for M&S. The Gansey sweater. A traditional sweater that has held it’s place in fashion throughout the decades. 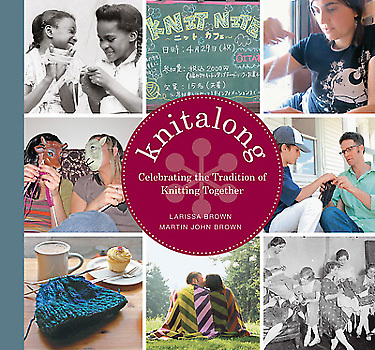 Vogue Knitting’s Anniversary Issue Cover 2007. The fishermen’s garment of choice was a thick sweater which was close-fitting for warmth and tightly knitted to repel water. The traditional color of the gansey is navy and this one is worked in the round in a pattern of vertical panels with alternate cable and double moss stitch. The name ‘gansey’ comes from Guernsey, one of the islands from which these jumpers originated. By the 20th century workwear like ganseys and aran jumpers was an established type of leisure dress for the middle classes. An innovative hand knit women & children’s wear designer, who’s work won The Duke of Edinburgh’s Designer’s Prize.Design Council Awards in 1986 . She has published 17 books and still continues to run a London store. Established in 1978 Rowan became a household name across the world, known for it’s quality yarns & variety of natural fibers. Fashion Knitwear Design and Knitted Textiles. Three years of knitting for school. Sounds like bliss. 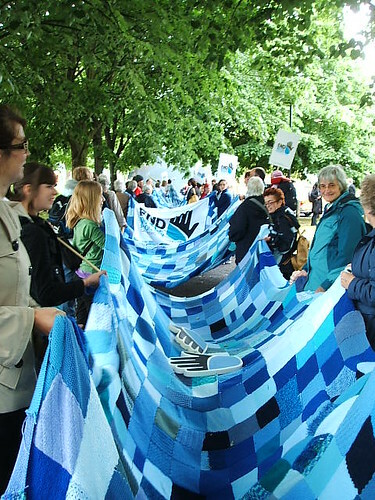 Knitters from all over the country submitted blue patches to make this giant blue river that was spread across London to promote a campaign by water aid to stop water poverty in 2006. My all time favorite designer, known best for her punk inspired wears. Her knitwear, both for the catwalk and the high street is always as beautiful and unique as her other pieces. 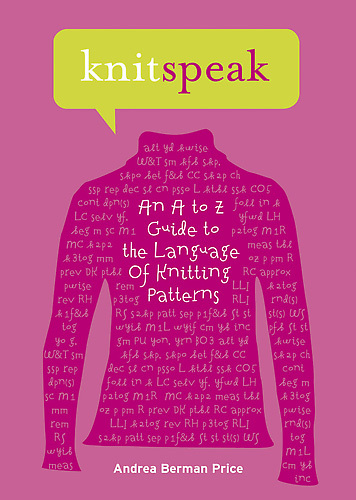 Still one of the most fashionable and sought after style of knitwear around the globe, a goal to reach for every passionate knitter and the reason I began knitting. If you have followed any of the spring summer fashion shows around the globe recently you will know that a predominate theme that has appeared in many of this season collection,is “Underwater”. The highlight for this blogger were the mermaid cut skirts and dresses, the flowing fabrics, and the fun accessories. Another common theme is the “crochet coverup”. Pale white and beige open knits and crochets have been featured in many spring/summer collections. 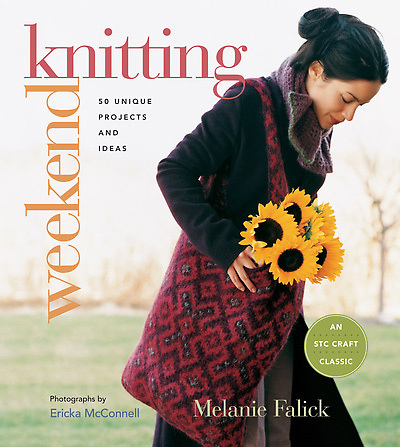 But what I want to do is use these elements and themes to create a “Knitting & Movies by the Lake” outfit. So I came up with the following interpretation. My next aim is to design and make some lace knit shorts and cover ups, and an mermaid cut knit skirt as the patterns I have found so far just don’t cut it.It seems that the most modern knitwear designs have yet to make it from the catwalk to the computer. But until I do this just enjoy this comic piece of knitting from the runway.This poor model got stuck with a knitted kelp beard. I LOVE IT.